Recently I was introduced to a brand called ‘KIKO‘. 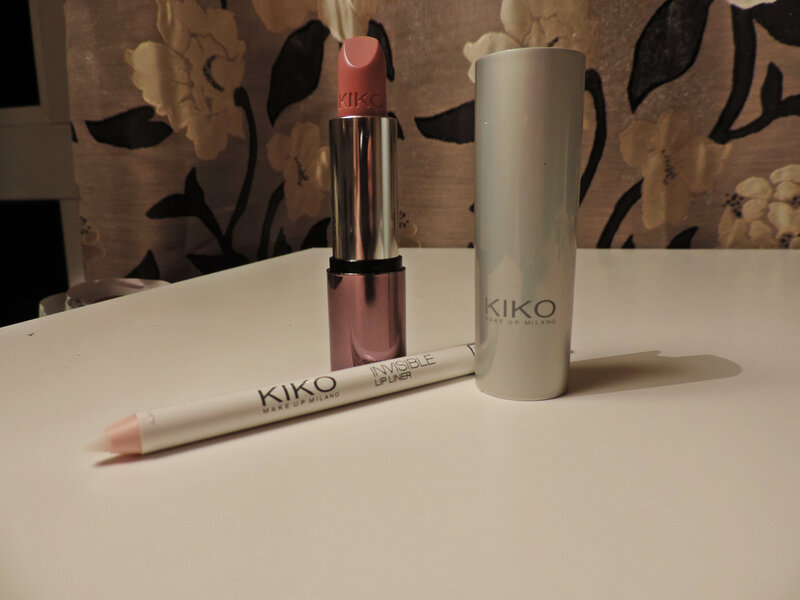 A friend of mine had visited Milan and on her return told me about this Milanese makeup brand called KIKO. Their products looked really good and their price amazing. I thought nothing more of this brand until I was in London and spotted one of their stores. KIKO is not available in Ireland yet but you can order online here. I had spent the morning travelling so when the makeup artist offered to show me a few products and do my makeup of course I couldn’t say no! So lets take a look at some of the products I bought. I love any product that will brighten up my skin. I find especially in the winter that my skin can look tired and dull so that little extra help from skincare products always helps! 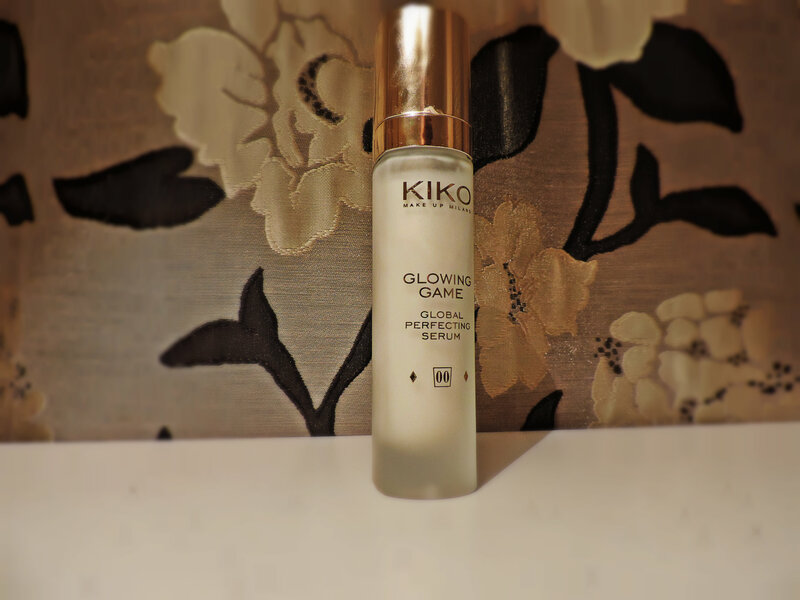 KIKO have a serum called ‘Glowing Game’ which I can only describe as a little piece of heaven in a jar! This serum instantly brightens and makes your skin feel smooth. This product also promises to reduce the appearance of pores, which is does. I am so conscious of the pores on my cheeks and nose and I hate the way foundation sinks into them. Apply a layer of this before your foundation and you wont have this problem. This is the main reason I love this product. It also smells great and has a touch of illuminator in it too. All round a great product and ONLY €13.90. You can buy it here. 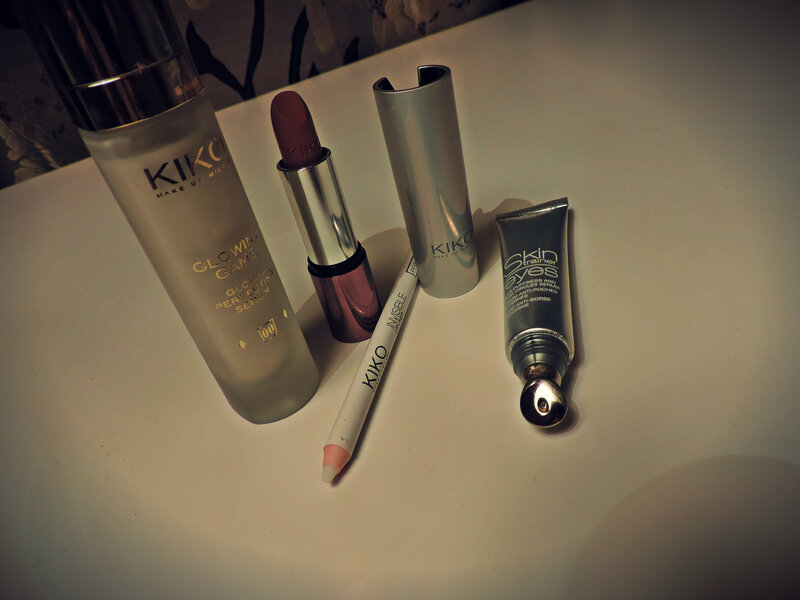 While I was in KIKO I decided I would try loads of new products that I don’t already have. I love experimenting with beauty products. I know I should have been using an eye cream before this and recently after getting a facial my therapist recommend that I use an eye cream as the skin around my eyes were very dehydrated. 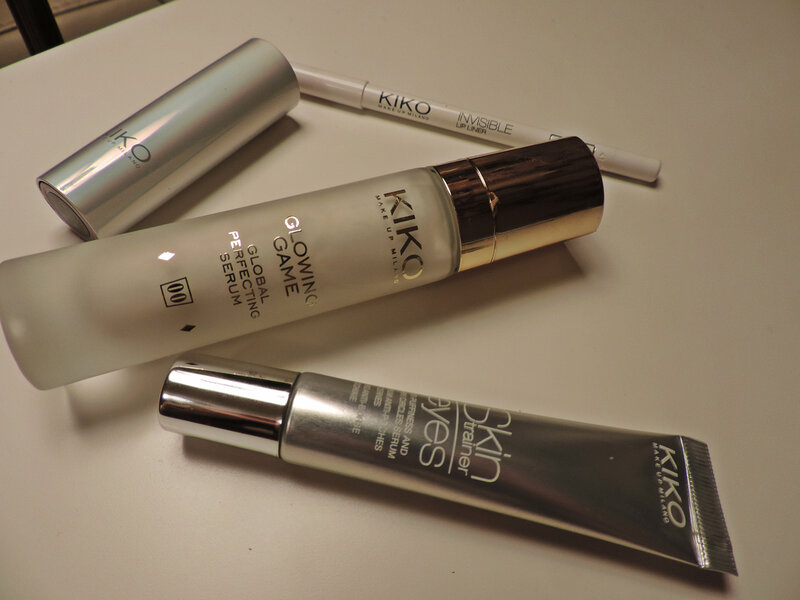 I tried KIKO ‘Skin Trainer Eyes’ which reduces dark circles and puffiness. When I am tried it is very obvious by my eyes. They are droopy and feel incredibly heavy. When I got home from my trip to London I used this product after a night out and it felt amazing. The ‘Skin Trainer Eyes’ comes with a special metal applicator making it easy to apply and leaving a fresh and soothing cold sensation on affected areas. This icy effect helps reduce puffiness and dark circles. This product is €18.90 and you can buy online here. While doing my makeup the girl asked me did I want to go for a strong lip and I was so hesitant. I told her I am always afraid to go for a strong lip as I hate when the lipstick starts to fade or else when the lipstick bleeds, so I stay away from strong colours. 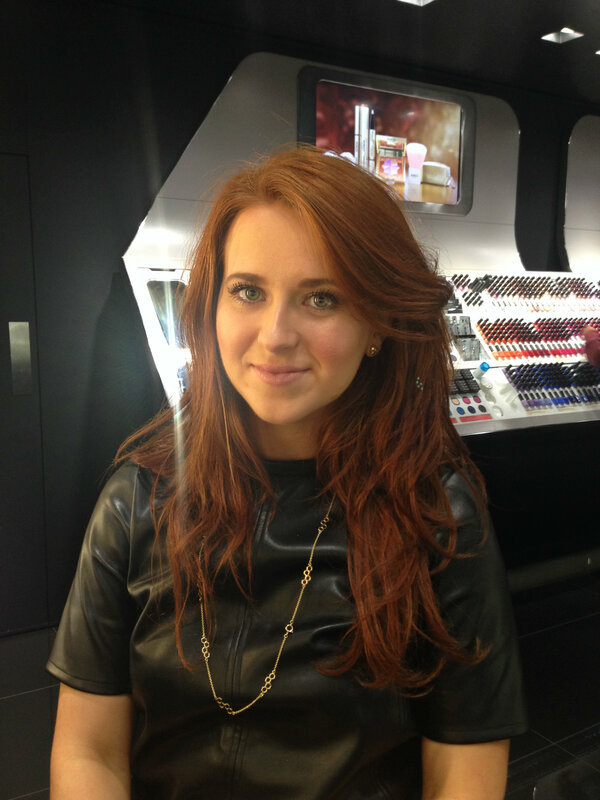 She gave me some advice on wearing strong lips and also showed me their ‘Invisible Lip Liner’. I have to say I did not think it would work but I was amazed! This liner is basically a primer for your lips but you also place it on the outside of your lips on your skin. I have use this product a few times and really love it! So handy and it doesn’t matter if you don’t have a steady hand as it is invisible – genius! At €5.90 a girl really cannot go wrong, see it for yourself online here. Has anyone else tried KIKO? Let me know what you think? Posted in Create the look, Must Have Items, Skin CareTagged Eye cream, Invisible Lipliner, KIKO, Lipliner, Makeup, Milan, Milanese, Reducing Pores, SerumBookmark the permalink.